Karaikudi is a town in Sivaganga district of southern Tamilnadu state, India. The place is famous for its renowned ancient temples and wooden architecture which reflects the tradition of Karaikudi. 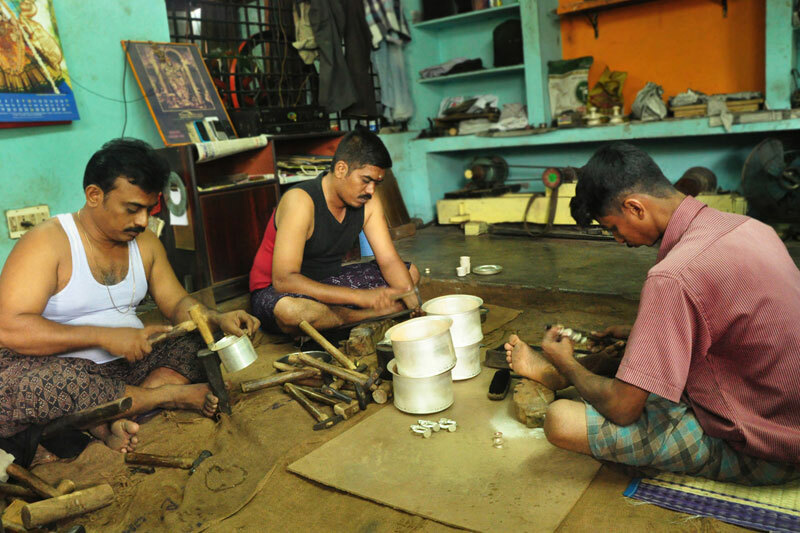 The place is also well known for ancient crafts like wood carving, traditional jewelry making, Athangudi tiles which are made using pleasant colors and design patterns with locally available soil. 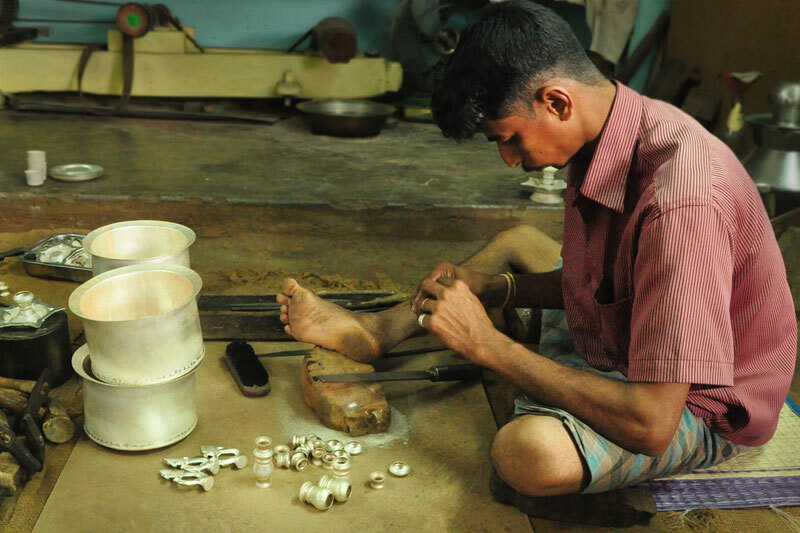 Karaikudi is famous for its diverse design in silver embellishing. 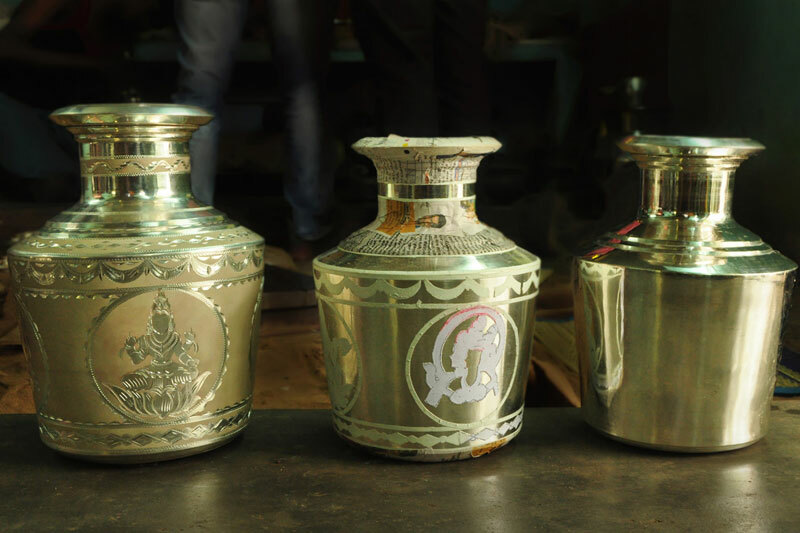 A wide range of silver articles are made depending on the festivals and special occasions. The designs made on the products are traditional as well as contemporary.